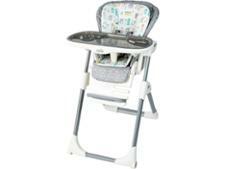 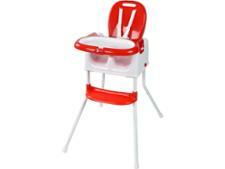 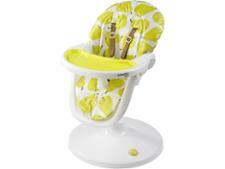 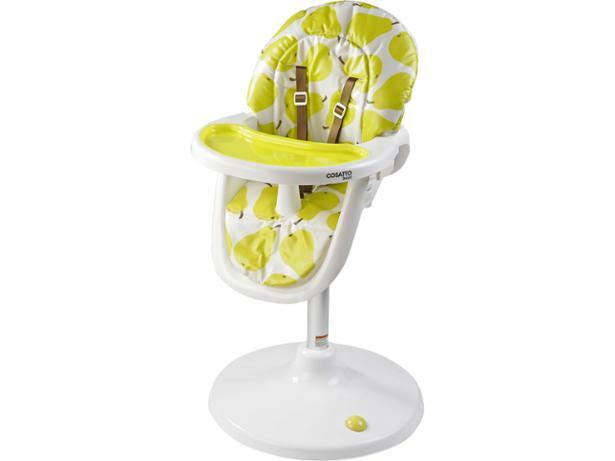 Cosatto 3Sixti2 Circle high chair review - Which? 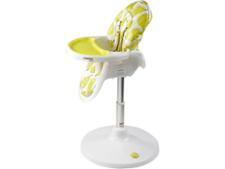 Cosatto sells its 3Sixti2 Circle high chair with the promise of 'swivelling, adjustable high chair heaven' for children from six months to three years. 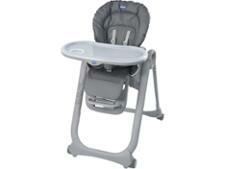 We sent it to our test lab to see whether it lives up to its claims.